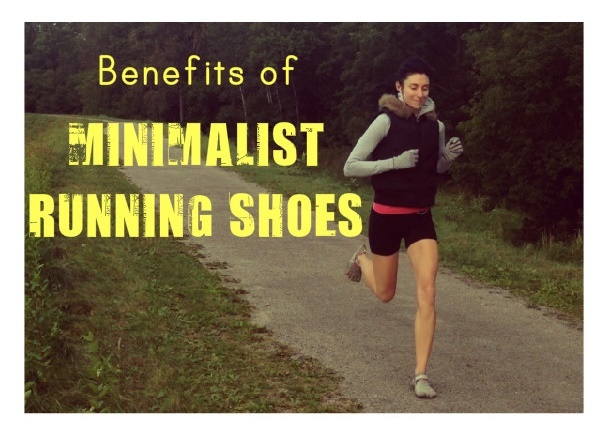 The benefits of minimalist running shoes outweigh the benefits of traditional running shoes in that minimalist shoes are known for fixing heel pain, shin pain, knee pain and back pain. Why? 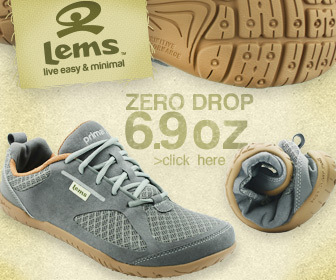 Because these shoes are zero drop, barefoot-like and are designed to facilitate a forefoot strike landing during running. Because minimalist running shoes lack supportive elements, the range of motion in your feet will improve which will boost your gait efficiency also. Injury – linked to lower rates of running injury. Chronic Injuries – Reduces impact variables associated with chronic injuries. 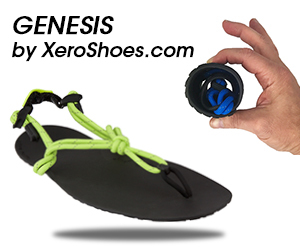 Stronger Feet – Improves dynamic foot and ankle strength for forefoot running. 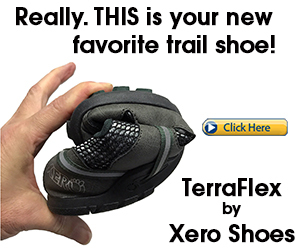 Arch Height – Got flat feet? Minimalist running shoes helps strengthen the soft tissues that control the lowering and rising of the arch. No More Tired Muscles – Reduces muscle overuse syndrome. Knee Pain – Eliminates runners knee for good! Why Go Pure Instead of Partial Minimalist? Run Barefoot – Learn how running barefoot improves foot function and promotes proper loading throughout the foot to make foot-ground interactions safer as compared with running in cushioned running shoes. Why Run Forefoot? Here you will find all the benefits linked to forefoot running. Don’t Heel Strike – Reviewing the underlying causes of how heel strike running causes injury. Learn Forefoot Running – Tips and advice on how to run forefoot properly and without injury. Stretching – Should you stretch before you run? Research says NO. Now you will discover that trial is resetted efficiently as well as you could again use it like anything yet bear in mind don’t update the variation of the GSA Internet search engine ranker.